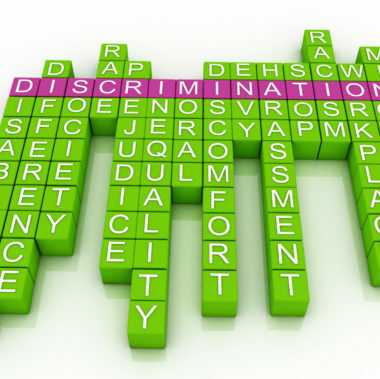 In addition to protecting employees from discrimination and harassment, federal and state laws protect employees from being subjected to retaliation for reporting or refusing to participate in unlawful conduct. Unlawful retaliation occurs when an employee is punished for participating in a legally protected action, such as reporting discrimination or harassment to management, human resources, or a government agency, such as the Department of Fair Employment and Housing or the Employment Opportunity Commission, or refusing to participate in illegal conduct. 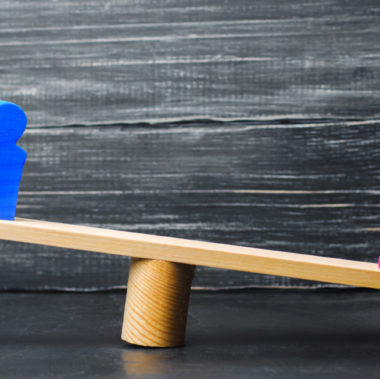 An employee is protected for reporting unlawful conduct such as discrimination or harassment even if the employee’s concerns are not found to be substantiated, provided that the employee acted in good faith in making the complaint. However, to be protected from retaliation, an employee must be objecting to conduct that is or could be illegal. An employer may retaliate against an employee by terminating or demoting the employee. However, retaliation is not limited to termination or demotion. It can also include other actions, such as denying a transfer opportunity to a different position or denying a raise. Any action taken by an employer could potentially be considered retaliatory if it would deter a reasonable person from making a complaint. Employees who believe that they are being subjected to unlawful retaliation have several options. One option is for the employee to share his or her concerns with management or human resources. However, employees should bear in mind that the employer may have a legitimate reason for taking what might appear to be retaliatory actions. Another option is for employees to report their concerns to the DFEH or the EEOC. A third option is to contact an attorney for advice. 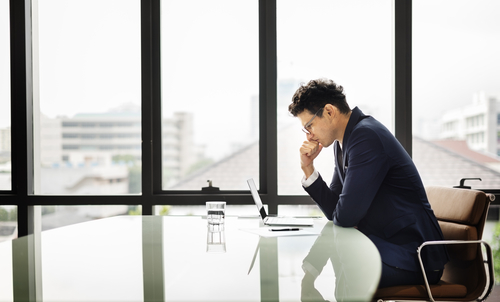 In many instances, it can be important for employees to document that they have brought illegal conduct to their employer’s attention and that they have suffered retaliation as a result. However, “self-help” evidence gathering is generally against the law. 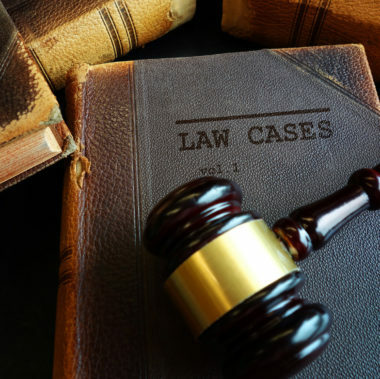 An experienced attorney can help employees determine what steps they can take to protect themselves. 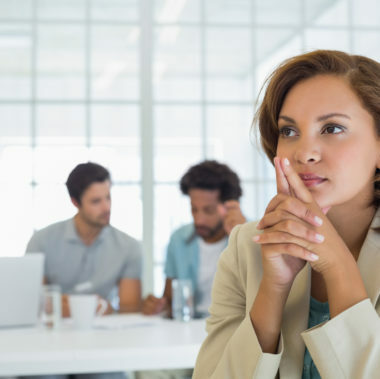 Employees should carefully consider anything their employer asks them to sign relating to their retaliation concerns; it is often advisable to speak to an attorney first. It is critical for employees to understand their rights and an experienced attorney can help them do so. 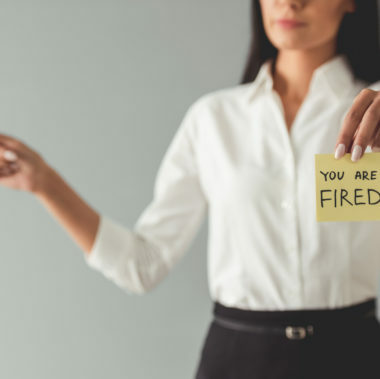 Employees who are terminated, demoted, or had their salary reduced due to unlawful retaliation may be eligible to recover the wages they would have earned but for the employer’s unlawful conduct. Employees may also be entitled to compensation for the emotional distress experienced as a result of the employer’s unlawful conduct. In some cases, employees may even be awarded punitive damages. When a San Francisco employee is subjected to retaliation, the law firm of Minnis & Smallets can help. An employee who believes that retaliation has occurred should contact the workplace retaliation lawyers at San Francisco’s Minnis & Smallets. Call 1-415-551-0885 or use our online contact form to tell us about your problem.